What is Welfare and Safeguarding? Put simply, it is ensuring that everyone involved with cycling; coaches, volunteers, parents and most importantly children, have the opportunity to enjoy cycling in a safe and secure environment. 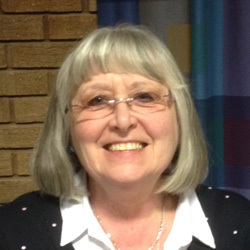 Carole Barford is the Welfare Officer for Rhos-on-Sea Cycling Club, whose role is to ensure the club operates in accordance with the Welsh Cycling Safeguarding and Protecting Children and Vulnerable Adults policies, which the club has signed up to. What does a Club Welfare Officer (CWO) do? 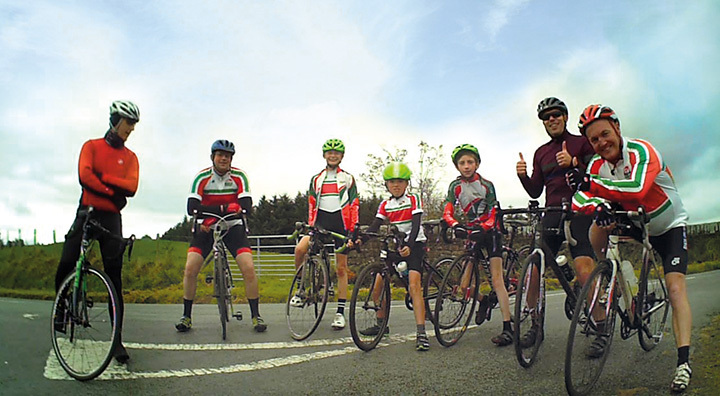 The role as Club Welfare Officer is to make certain all concerns are dealt with in complete confidence and to follow the Welsh Cycling protocol to obtain the best possible outcome for the child or vulnerable adult. Please read through the following documents and familiarise yourselves with the details.